Standard 4′ x 4′ sections can be set from 6″ to 4.5′ high. 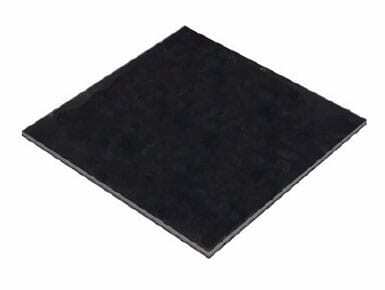 2′ x 4′, 45 degree, quarter round, and carpeted sections are also available. Rented by the section, price includes installation.